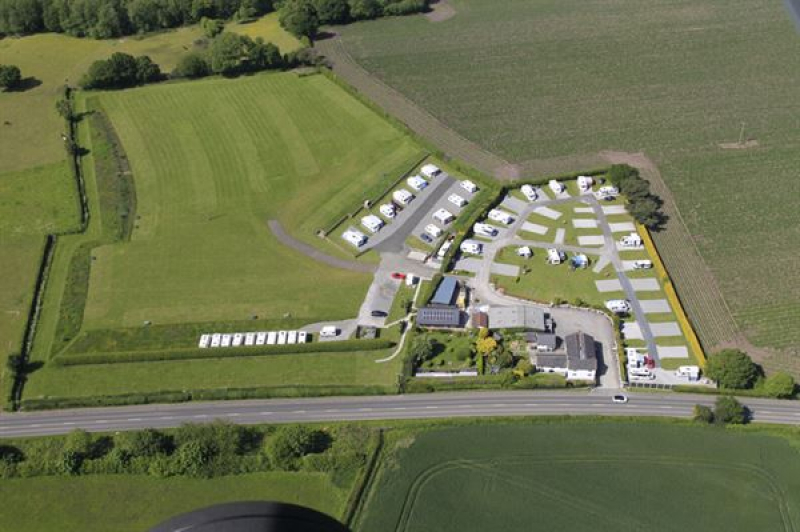 Elm Cottage Touring Park allows tourers, tents and motorhomes. There is an array of park facilities on offer at Elm Cottage Touring Park. Great base for visiting Oulton park. Nice large hardstanding pitches the grass field looked a bit uneven. Well looked after. also a pub within walking distance. Has a chip van visit at weekends I think its there until 8pm. Also takeaway leaflets in the information hut.